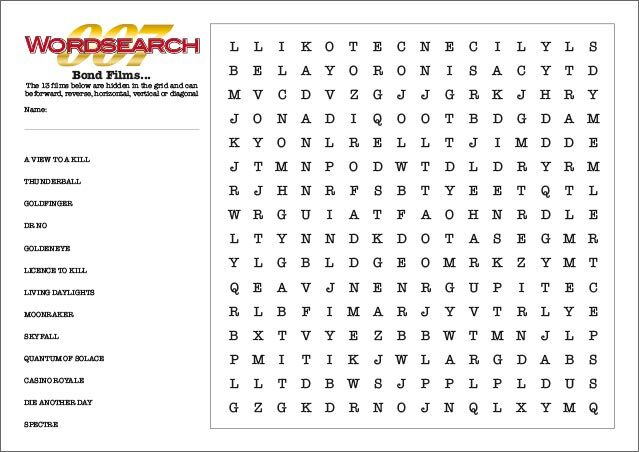 If you are using our 007 Themed Quiz this might be a useful addition to keep your teams busy during a break or whilst you are marking up… a Bond Wordsearch. 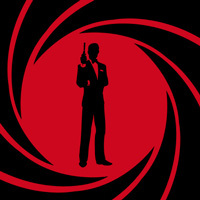 There are 13 Bond Movies in the grid and they are positioned horizontal, vertical, diagonal and spelled either forward or backward! 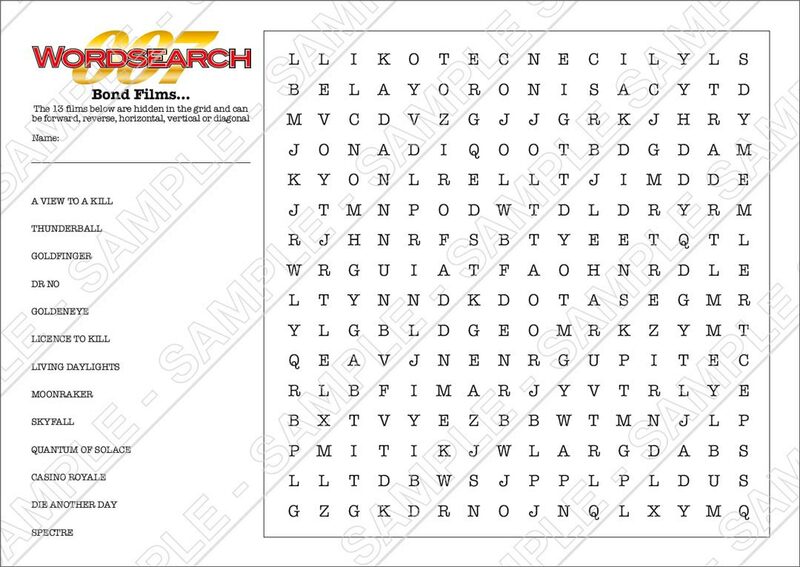 To purchase this Bond Wordsearch just click Add to Cart below.